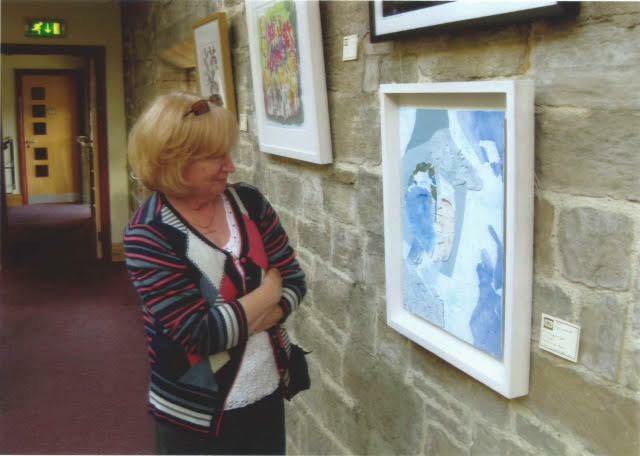 After two lives in University then management, Sue took early retirement and started to develop her creative side. After 10 years of using acrylics, Sue is currently, with the help of The Yore Valley Artists, learning the subtleties of oil paints. She likes to record the effect of nature reclaiming life after man's interference. She also enjoys experimenting with unusual materials.